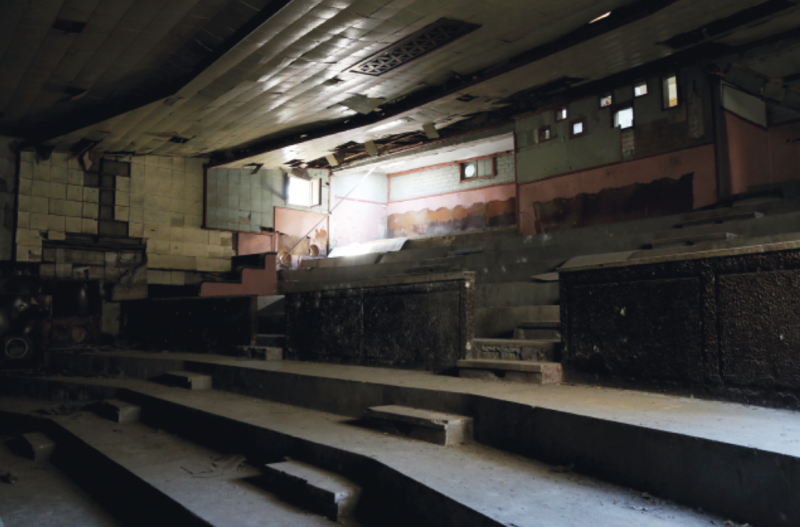 One by one, Palestine’s classic cinemas are being erased. 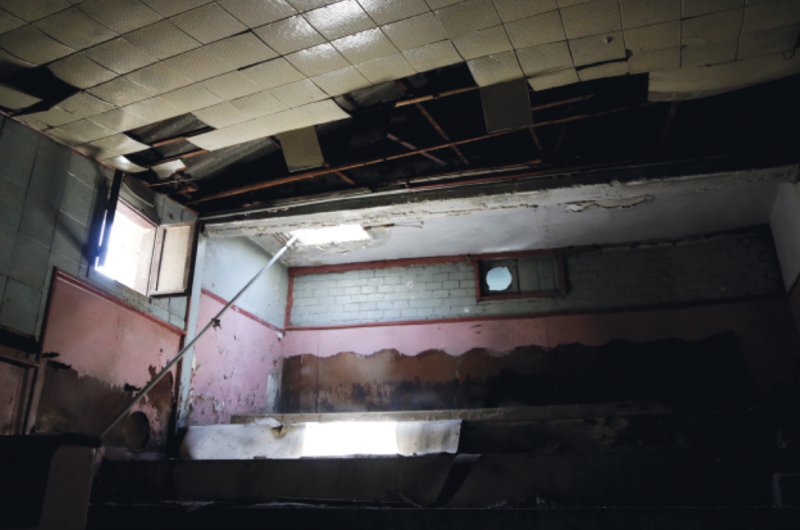 Municipal bulldozers began razing the al‑Assi cinema in Nablus last year after the abandoned property was purchased from its owners. 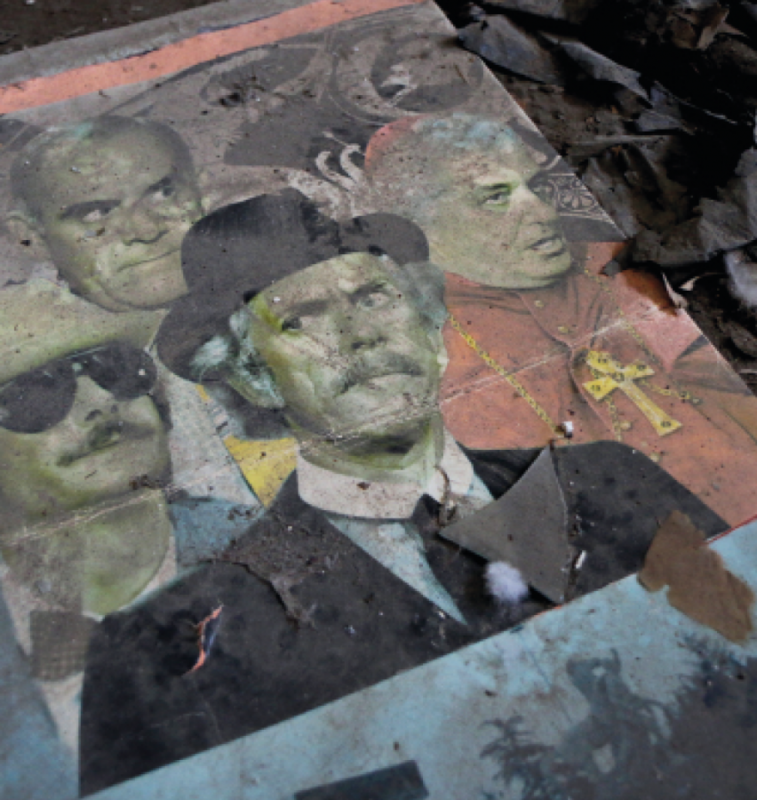 These photos show how it looked just before its demolition. 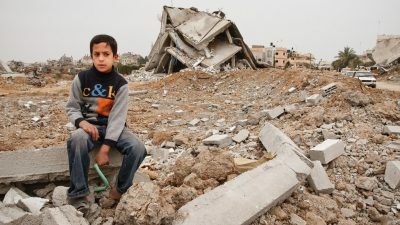 It was the second Palestinian cinema in the West Bank to be demolished in less than a year, after Cinema Jenin was torn down in December 2016. 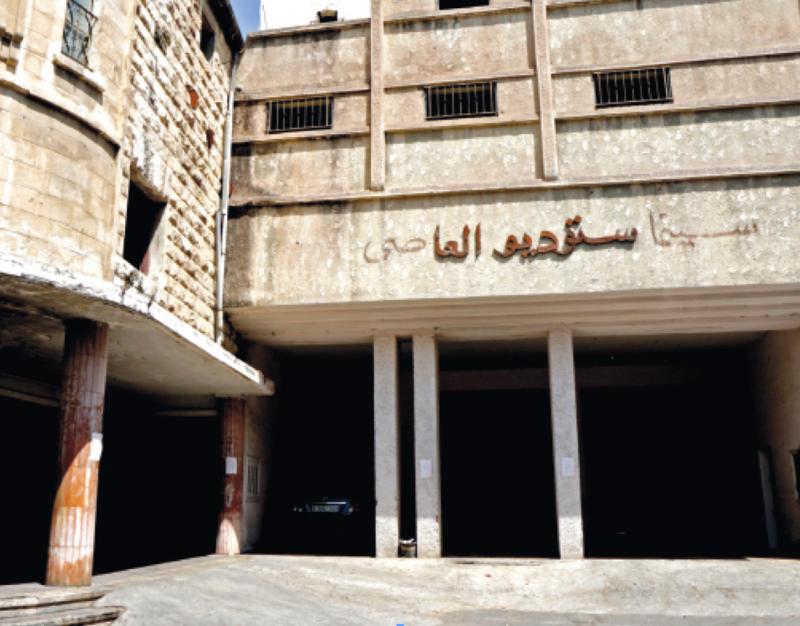 Al-Assi, which opened in the early 1950s, was shuttered during the first intifada in 1987 and reopened a decade later. 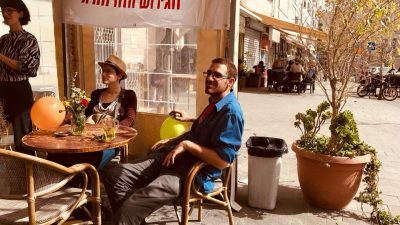 A few years after that, during the second intifada, it closed for good. 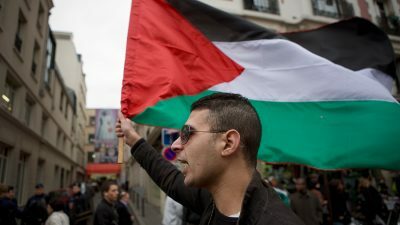 There are currently only two dedicated cinemas in continuous operation in Palestinian cities in the West Bank – Cinema City, opened in Nablus in 2009, and Palestine Tower, opened in Ramallah in 2014. 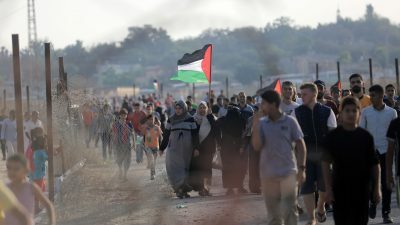 Other cinemas throughout the West Bank and Gaza have been shuttered, some of them demolished and others turned into wedding halls or garages. Some Palestinian cities have never had a proper cinema. The golden age of Palestinian movie-going peaked during the first half of the last century. Before the dispossession of Palestine and the declaration of the state of Israel in 1948, cities such as Jaffa, Haifa, Akka and Jerusalem were famous for their cinemas, which were seen as a symbol of their modernity. 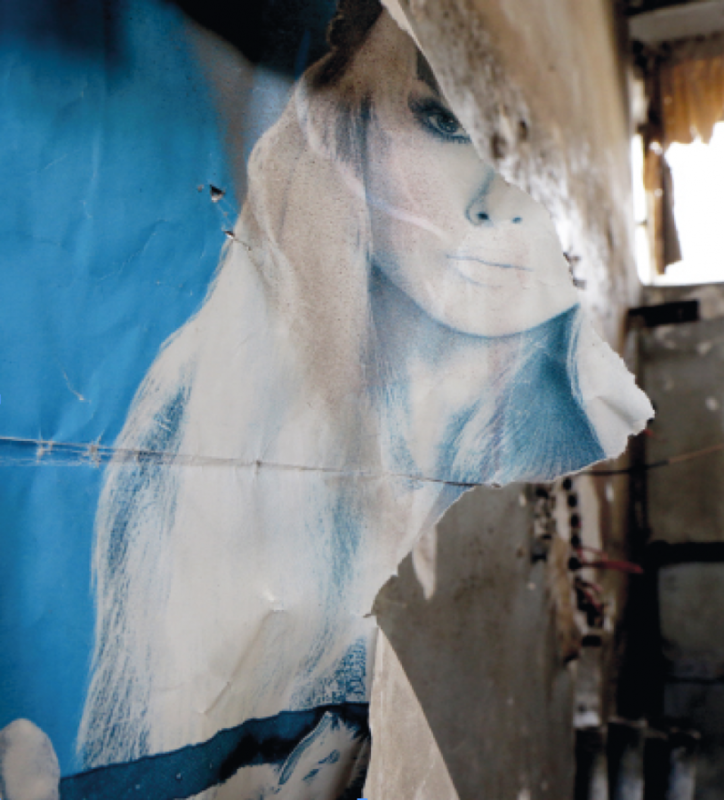 ‘I spent most of my life here… I feel sad for its destiny, but such is life’ – Ribhi Hamad, who worked at al-Assi cinema. Egyptian films were most popular among older people and families, while, controversially, US‑made films were more popular with young people. 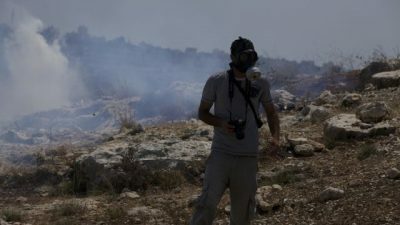 Thursday nights, the beginning of the weekend in Palestine, were al-Assi’s busiest time, according to Ribhi Hamad. The cinema also drew large crowds during holidays. 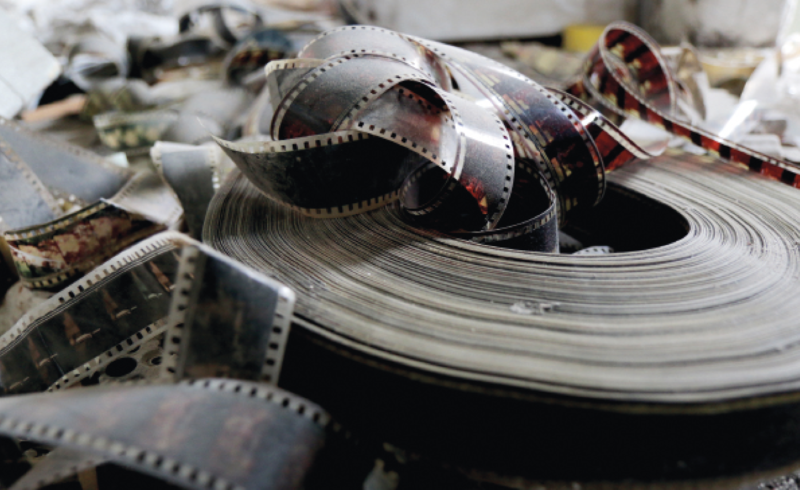 Film reels were rented mainly from Amman and Cairo for screening at al-Assi, and shared with other cinemas. The cinema’s main screening hall. The cinema was named for the al-Assi family, who owned it. 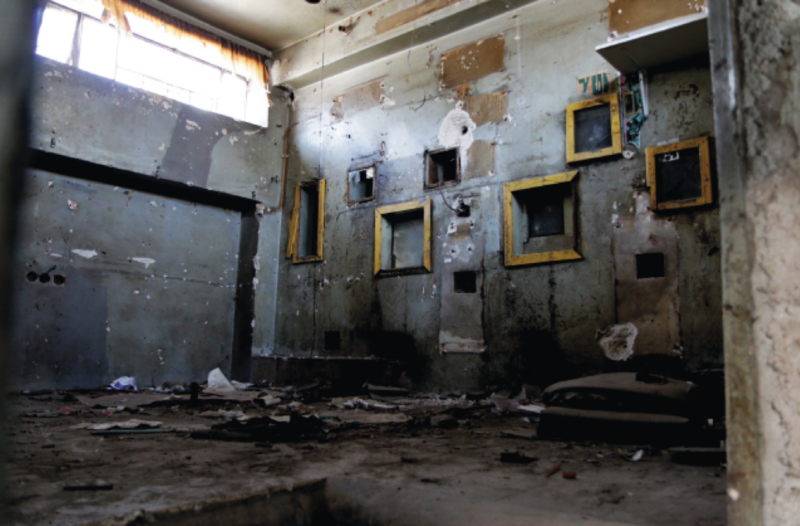 It was the second of three cinemas established in Nablus. 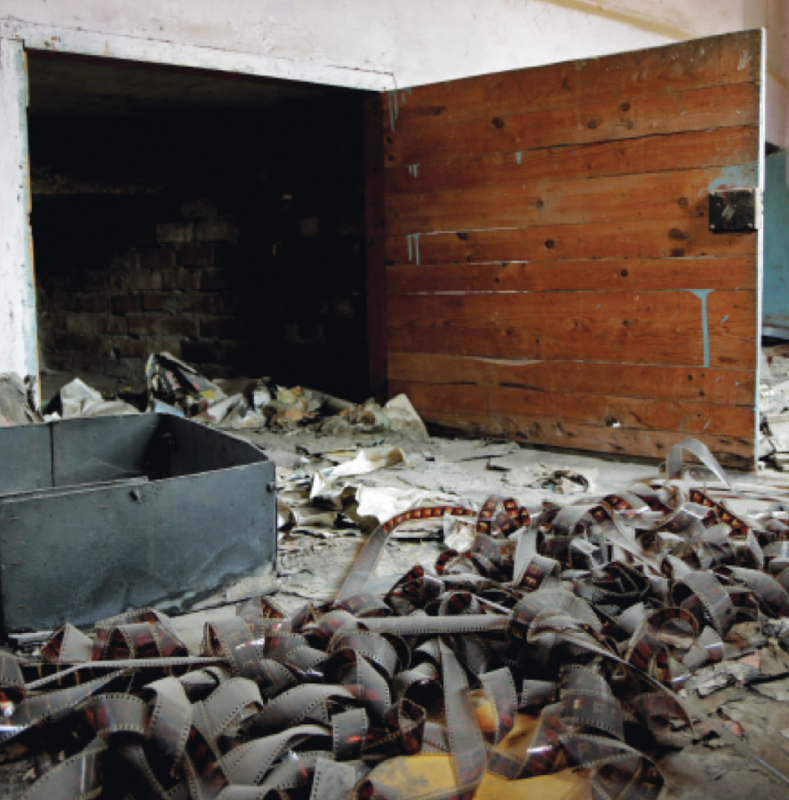 The cinema’s closure came after parts of the building were left ruined by Israeli raids and shelling during the second intifada (2000-2005).